In the final year of a ten-year plan to renovate and improve its beloved home, the Boston Red Sox installed a trio of high definition video boards over the center and right field bleachers. 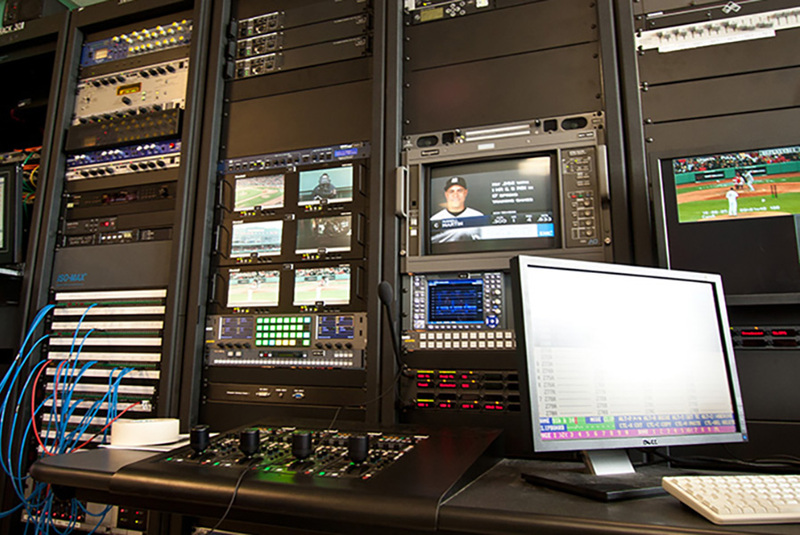 Alpha Video Sports, along with the prime contractor, Sony, installed systems that ingest, store, retrieve, distribute and replay video to the video boards and other screens throughout the ballpark. 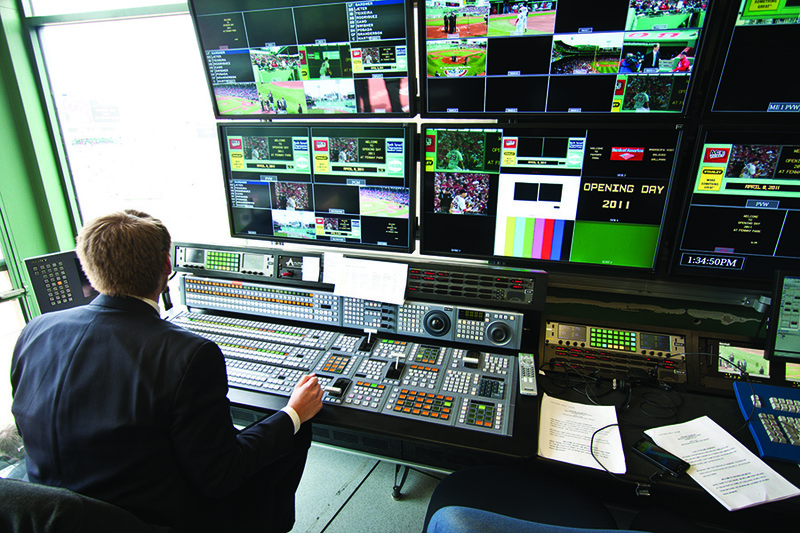 The digital, file based system allows the Red Sox to provide more content and game information in dazzling HD quality. The Boston Red Sox organization is an icon of the American sports landscape and we are honored to have been selected by them and Sony to integrate the new HD video systems at Fenway Park. 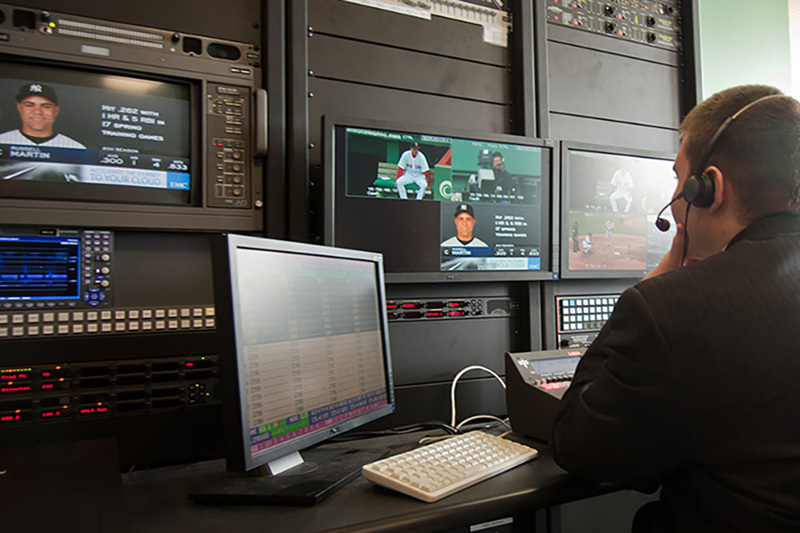 The new HD video display and production system allow the Red Sox to enhance what is already one of the best game day fan experiences in Major League Baseball - Jeffrey Volk, Director, Alpha Video Sports & Entertainment. The project involved the installation and integration of the latest Sony video equipment and systems including Sony HSC-300K and PDW-700 camera systems, PMW-EX1 and PMW-EX3 camcorders, an MVS-8000 production switcher, LUMA LCD monitors and professional LCD displays, and HDCAM, XDCAM HD and Blu-Ray machines. 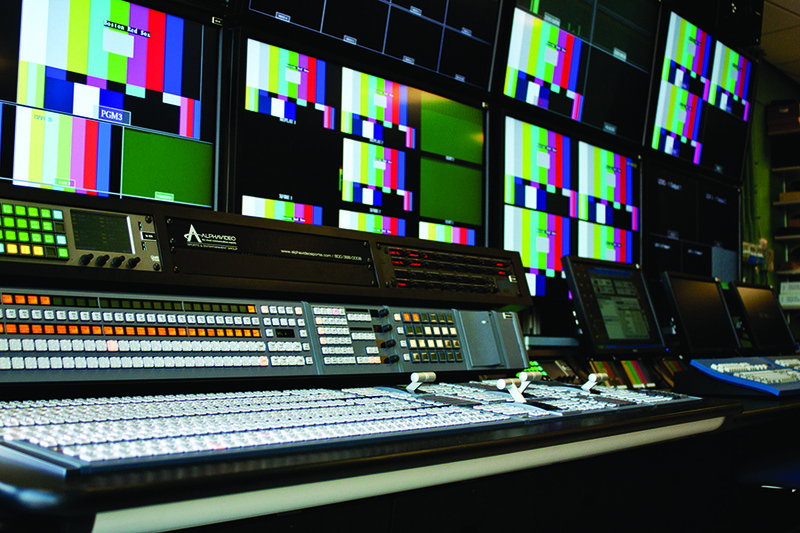 Other equipment used in the project includes: Evertz HD and AES routing switchers with integrated multi-image viewers, a six-channel EVS slow motion system, multiple Chyron LEX3 character generators, a Ross SMS video server, Apple Final Cut Pro based editing systems and a Riedel intercom and communication system.